1. Dublin Holiday Dreaming. 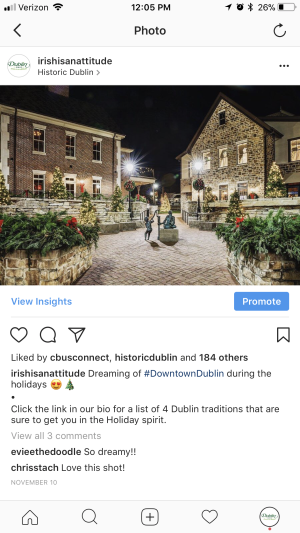 Looks like we aren&apos;t the only ones that love Downtown Dublin during the holidays. 2. Irish Dancer Puppets. 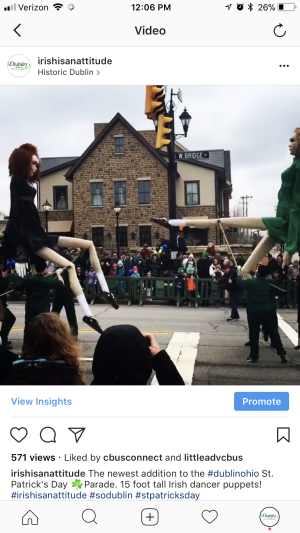 This new addition to the Dublin St. Patrick&apos;s Day Parade were a hit. 3. Fall Color. We celebrated the arrival of fall color with the help of @amandawowkcreative. 1. The New Downtown Dublin. 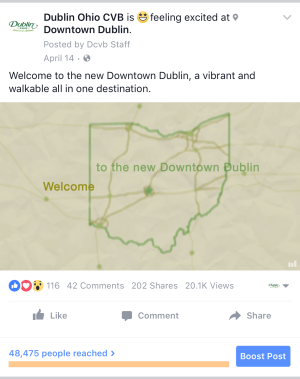 Welcome to the new Downtown Dublin, the perfect mix of quaint and cool. It seems like so much has changed here in Dublin since we brought you this video. Check out the full video to see what was in the works last year. 2. Exploring The Morgan House. 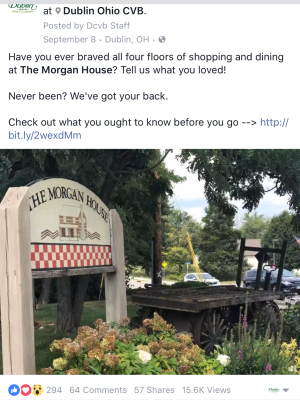 We brought you what you ought to know about this Dublin shopping destination, The Morgan House. 3. 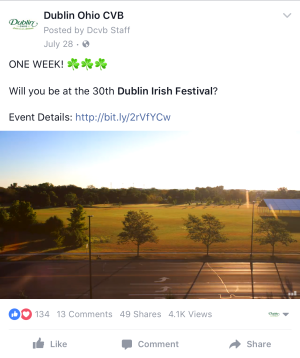 Countdown to Dublin Irish Festival. We counted down the days to the 30th annual Irish festival. 1. 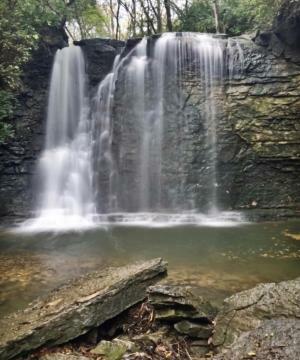 Dublin, Ohio Waterfall Tour. We brought you a tour of some of Dublin&apos;s most beautiful hidden gems. 2. 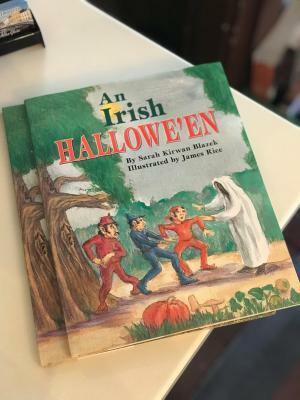 4 Dublin Traditions to Get You in the Holiday Spirit. 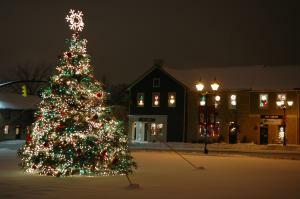 We put together 4 ways to celebrate the holidays right here in Dublin, Ohio. 3. 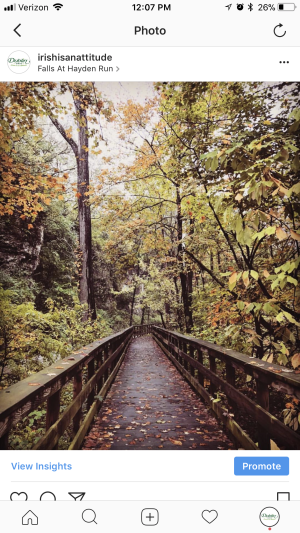 5 Reasons You Will Love Cap City at Bridge Park. 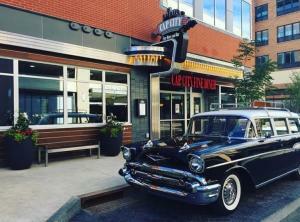 We gave you an inside look at Bridge Park&apos;s very first restaurant. 5. 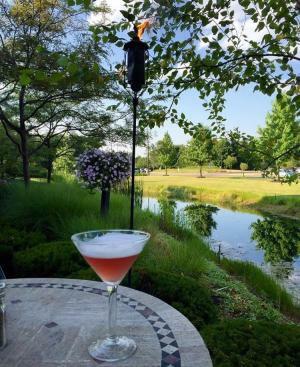 Top 10 Patios in Dublin, Ohio. Looks like we aren&apos;t the only ones that love to enjoy a meal with a beautiful view. We brought you this list of the best patios in Dublin. 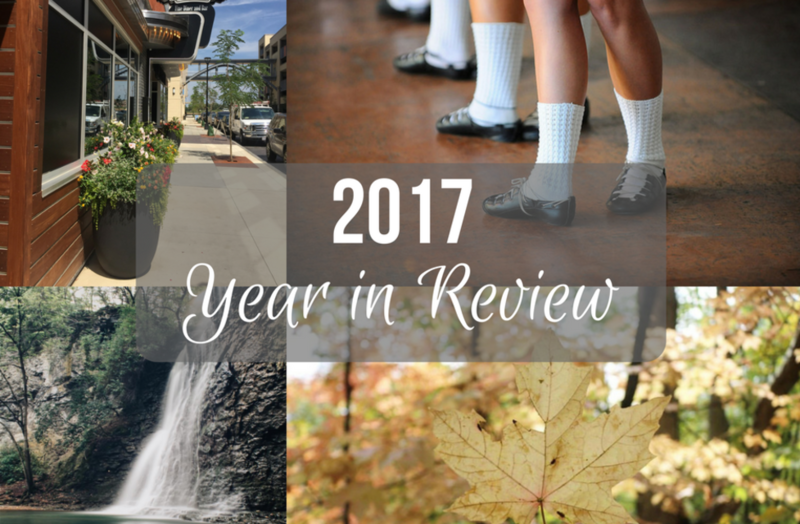 We&apos;re looking forward to bringing you even more of many reasons to visit Dublin, Ohio in 2018!